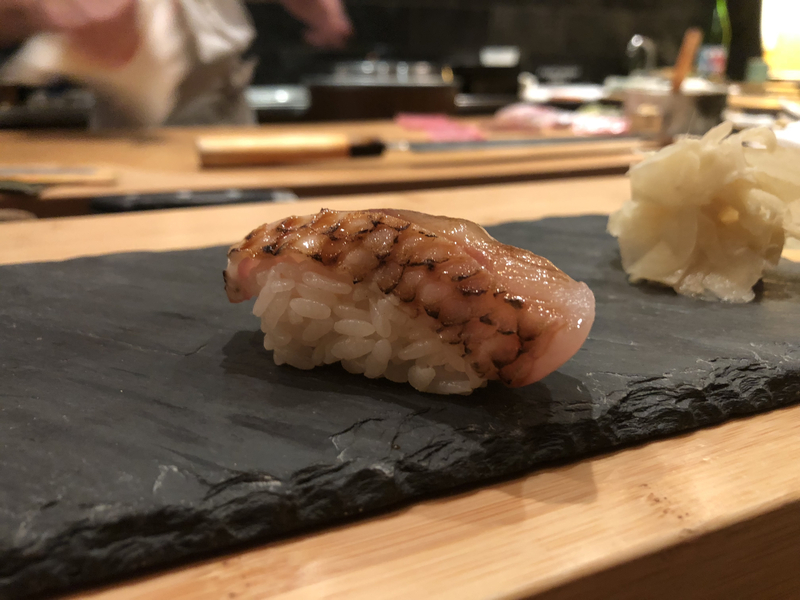 Since the release of Jiro’s Dreams of Sushi in 2011, omakase dining has grown in popularity around the world, making its way across Asia to the United States. New York City has been no stranger to the omakase dining scene; NYC may even be considered as the Western capital of Japanese fine dining. Believe it or not, the cuisine with the most Michelin stars in NYC is Japanese. This alone is a testament to the rising popularity Japanese cuisine – especially sushi – among foodies around the globe. Today we’re gonna talk about two well-respected but totally different sushi restaurants in NYC and compare the main differences between them. Jewel Bako has been awarded one michelin star since the inaugural michelin guide. It’s considered by some as the pioneer of American influenced edomae (edo style) sushi. The current head chef is Mitsunori Isoda who has over 20 years of experience in the industry. He focuses more on recreating traditional style of sushi with a modern approach. 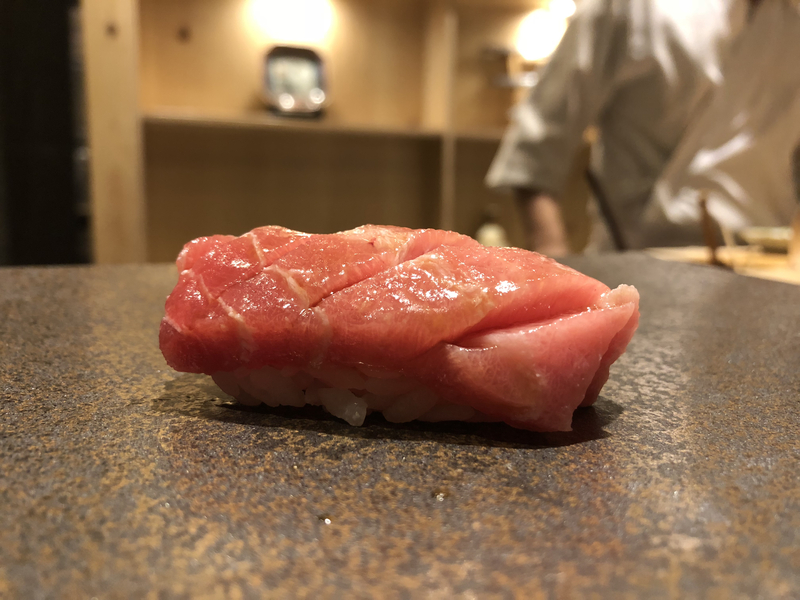 I decided to go for the full omakase course in order to fully understand his approach in making sushi. The following dishes were served. I would say that the presentation from Sushi Amane is much more traditional compared to Jewel Bako. 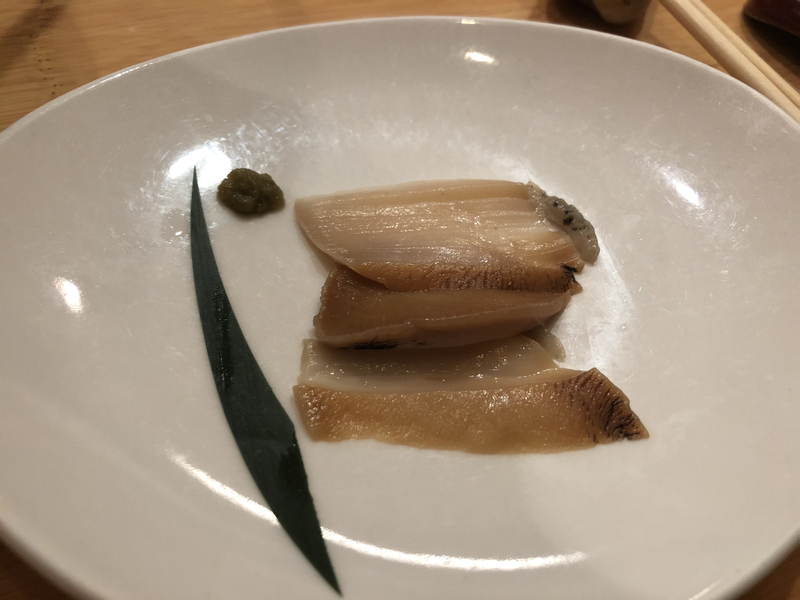 The progression of the fish follows the same norms as the top establishments in Tokyo. However, there were a couple of new creations which Shion-san added to cater the course to the American audience. 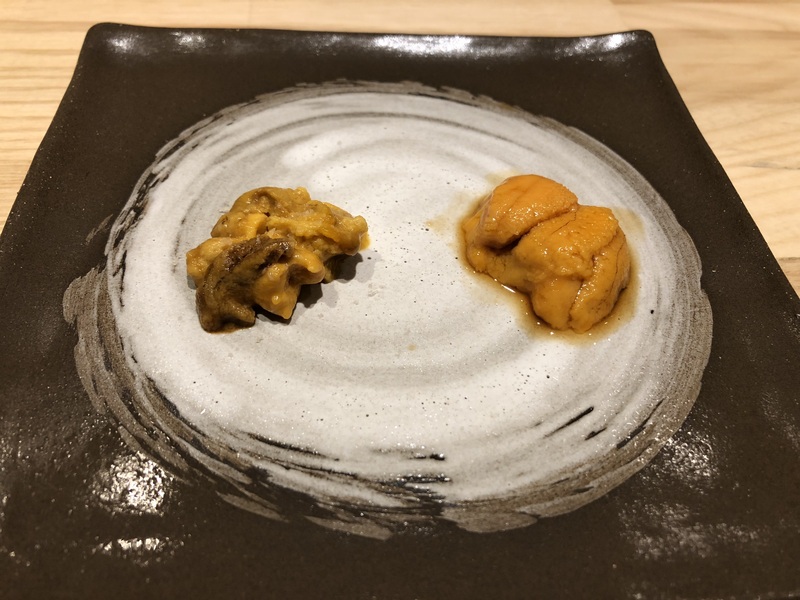 The uni tasting course was created to please the local customers who usually have large obsessions with sea urchin. The ebodai steamed sushi was also Shion-san’s original creation. This dish showed that he is willing to break some of the traditions and come up with something new. The shari (sushi rice) was well seasoned and has the perfect balance of vinegary and salty flavors. He also did a great job in replicating the whole experience of omakase in Tokyo. This is because he kept most of the preparation techniques the same and he imports most of his fish from Japan. I think the New York sushi scene is currently on the rise. With the news of famous Sushi restaurants from Tokyo opening branches in the Big Apple, and one of Japan’s top sushi chef relocating to New York, the next few years will be extremely exciting for New York. I really look forward to seeing how the sushi industry in New York continues evolve.